Robertsons' Warehouse is a professional photography studio, owned and operated for 25 years in Wichita, KS by professional Master Photographer, Doug Robertson. 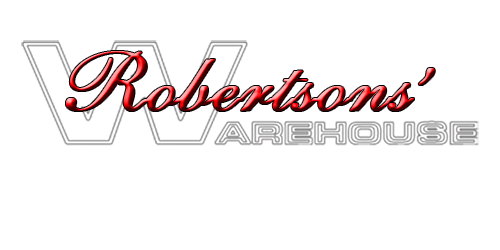 Robertsons' Warehouse is a professional photograhy studio, owned and operated for 25 years in Wichita, KS by Master Photographer, Doug Robertson. 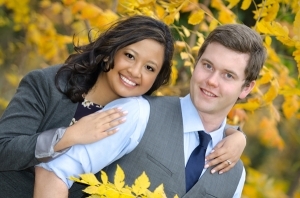 Robertsons' Warehouse offers custom portrait photography for maternity, newborns, babies, children, high school seniors, family groups, pets, engagements, bridals, weddings in a comfortable 9,000 sq ft commercial space. Robertsons' Warehouse also offers on location shoots for both portrait and commercial photography.